Designed and built as a premier private sporting facility, Providence Hill Farm has opened its gates to a limited number of Members who desire unsurpassed excellence within the sporting lifestyle. Membership in the Providence Hill Farm Sporting Club offers access to some of the most beautiful and well-maintained land in central Mississippi. 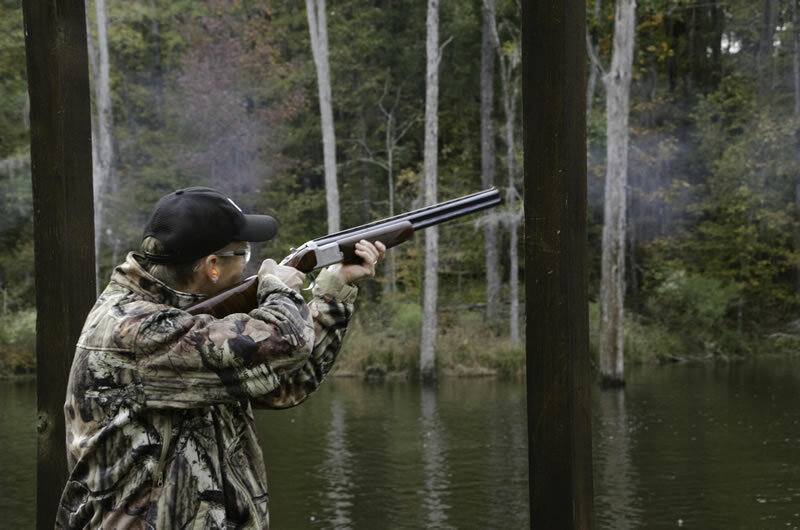 Authentic and unique, the Club is just 25 minutes from downtown Jackson, MS, and provides both the experienced and novice outdoorsman state-of-the-art equipment and facilities for a truly exceptional sporting experience. Each Member represents a non-exclusive license to participate in the Club-sponsored activities and amenities for the annual membership period, subject to all of the rules and policies from time to time adopted by the Providence Hill Farm Sporting Club. Expansion plans include expansion of the Clubhouse with Member’s lounge and locker room, food and beverage service, and meeting rooms. The expansion is currently underway and expected to be completed by early 2019. 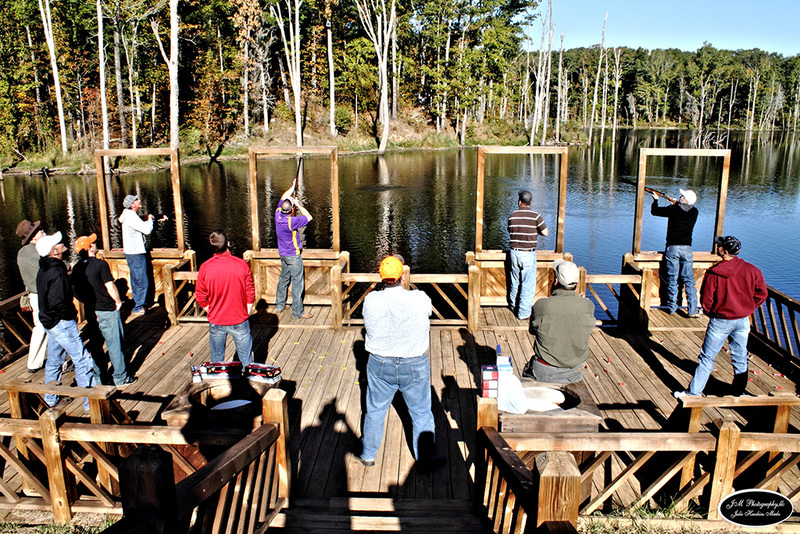 Providence Hill Farm Sporting Club offers fishing on four lakes, each stocked with a different species of fish. Our Members and guests fish for Largemouth Bass, Striped Bass, Crappie, Bream and Catfish with fly or conventional fishing gear, and from the shore or by boat. Some of the largest Largemouth Bass in Mississippi have been caught in our lakes. Outdoor fishing boat storage is available for Club Members who would like easy access to their boats, as well as boat rentals for Members. A full-service fly shop is located in the Clubhouse, and is the only retailer in Mississippi that sells the Sage, Thomas & Thomas, and Winston Fly Rods, and Abel, Hatch and Hardy fly reels. An extensive selection of hand tied flies and accessories are also available. We offer lessons to Members and non-members and from novice to experienced fishermen and women in fly casting, fly tying and fishing. Fly fishing is one of the fastest growing women’s sports in the country. The Club offers trips guided by our experienced professionals to some of the best domestic and international fishing destinations. If you are looking for an exceptional fishing experience, come join us at Providence Hill Farm Sporting Club. For more information about our Fishing Program, please contact Jay Criddle at 601 906-7008 or our Clubhouse at 601-924-2010 or clubhouse@providencehillfarm.com. No individuals under 21 may use any part of the Club facilities unless accompanied by an adult Member over 21. Fishing – Catch and release rules and limitations applicable and subject to change – limited to 30 fishing Memberships. Open Wednesday – Saturday and Sunday afternoons. Seasonal hours applicable and subject to change. All membership use subject to applicable rules and policies adopted from time to time by the club. Additional named immediate family members must be dependents under 25 and/or spouses of member. Providence Hill Farm Sporting Club is owned and opererated by Providence Hill Farm Sporting Club, LLC. Jimmy Grant, the manager at Providence Hill Farm Sporting Club, has been the head coach for the Mississippi College Clay Target Shooting Team for the past 5 years and has coached the team to 4th and 5th finishes in the national collegiate tournament. Jimmy is a NSCA Level I Instructor and is ranked as a Class A shooter by the NSCA.